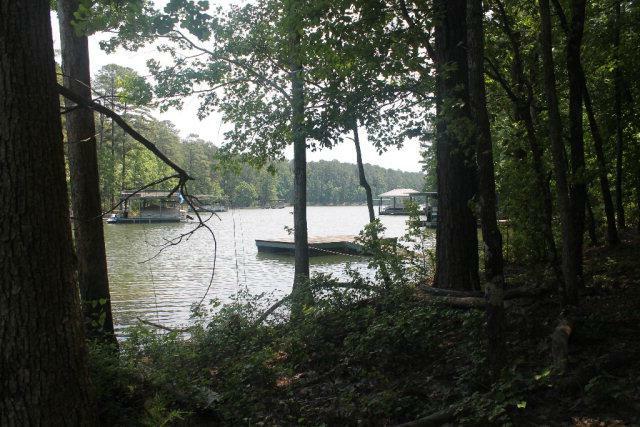 Large 1.18 acre Lake Front lot with private dock on deep water cove. Boat ramp just a short drive away. 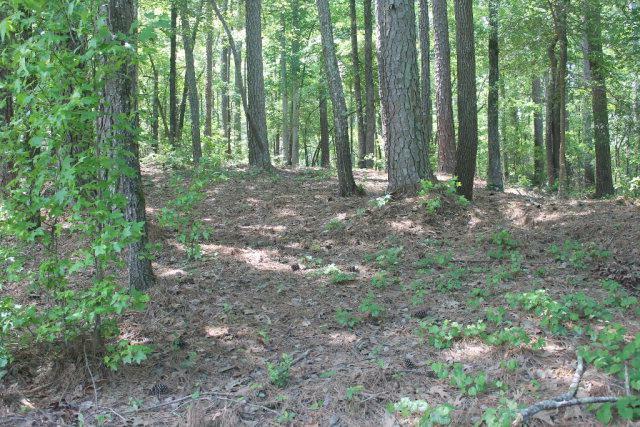 Lot is wooded and is sloped slightly from front to back offering a perfect site for your lake front home with a walk out basement. This lot has already been approved for a septic system with perk test results on file. This lot offers 140' of road frontage and 160' of lake frontage with less than 150' of Corp property between the lot and water edge at full pool. Additionally, it is less than 1/2 mile to boat ramp. There are no HOA fees in this neighborhood while still offering access to all the amenities the area has to offer including golf, fishing, kayaking, boating, hiking, biking, etc. 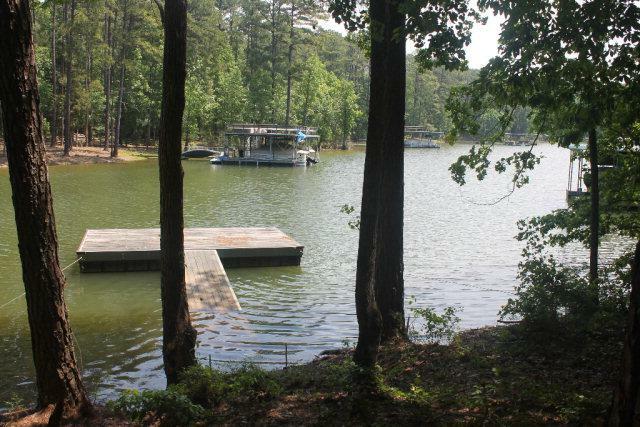 This is a great deal in a great lakefront community. 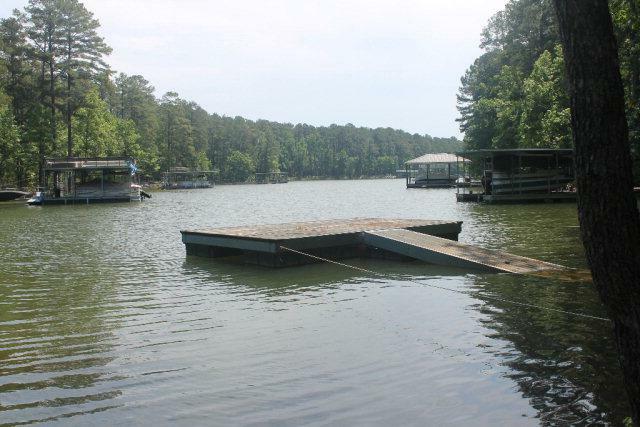 Imagine relaxing on your own private dock with friends just a short walk down the hill from your dream lake home. Enjoy this everything that the lake and golf lifestyle has to offer. Outdoor adventures await you.